Satanel – also known as Satan or Lucifer. The name Satanel has many meanings. In Hebrew it means “adversary” or “enemy”. But in Arabic, it means “astray” and even “devil”. But the most popular meaning of his name is “The Light Bringer” or “The Morning Star”. 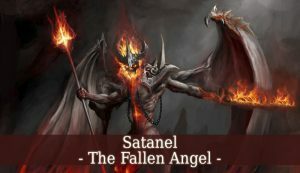 Satanel – Who Is He? 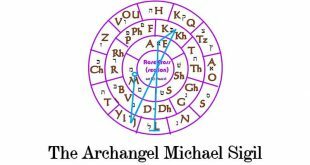 In Christinity – Satanel is the first Archangel. He was the most beloved angel of God. 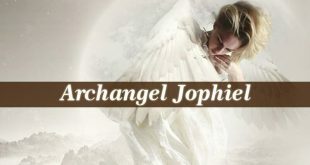 He was God’s most powerful archangel. His main helper in the creation of everything. This angel was by God’s side all the days of creation, until He created Adam. 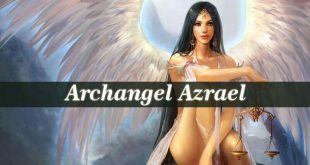 When God asked the angels to serve Adam, Satanel was the first angel to rebel God’s will (alongside Azael / Azazel and many other angels). And this is the moment when the eternal war between the angels of heaven and the evil forces of hell started. As a revenge, Lucifer, the fallen angel, made the most popular act for Christians. He tempted Even and then Adam to eat from the Tree of Knowledge of Good and Evil. This is the moment when Lucifer became The Devil. He is also called The Prince of This World. He got this name when he tried to tempt Jesus Christ. But he has other names such as “The Ruler of Demons”, The Ruler of The World” or “The God of This World”. But he is mostly known as the “Punisher of the sinners”. In Islam – He is called Shaitan. The Qur’an depicts Satanel as one of the Jinns. And God created him from smokeless fire. He is depicted as the rebel who didn’t want to serve Adam. But in Islam, he is not as powerful. His only power is to awaken evil thoughts in human beings. It is wildly debated in Islam if Shaitan was elevated from jinn to Seraph by God. Or he was just an Archangel. But his path to becoming the first fallen angel is much different then in Christianity. In Islam, the jinns started to spread corruption on Earth. 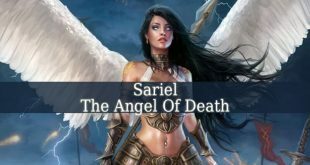 So, God sent Satanel and his army of angels to fight the jinns. As a result of the victory, Shaitan’s ego started to rebel. And he felt himself better then the others. Therefore, his pride intensified his falling. In Judaism – Satan is his Jewish name. It means “to oppose”. He occurs 13 times in the Hebrew Bible. In Judaism, Satan is the opposite of God. He is the ruler of demons, of every evil. 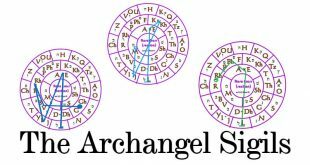 In the Dead Sea Scrolls, Satanael is the fallen and angel. God casts him out of Heaven. But in Judaism, the term “Satan” is mostly used as a title, not as a name. In conclusion, The Fallen angel has many names, but it is present in many religions. He rebels against God’s will. And, as result, gets casted out of Heaven. Therefore, he becomes the God of this material world. Where he tries to tempt us. He plants evil thoughts in our minds. But God is most more powerful then him. And with God’s protection, we can fight the evil forces. 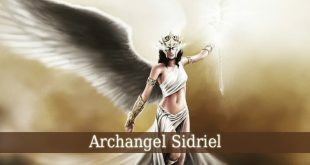 Pingback: 6 Reasons why you should not worship Astaroth - Demon or Godess?